E-commerce website Shopclues.com in India selling Microsoft software’s at $4. If those software’s are legal then you guys are missing the real deal. 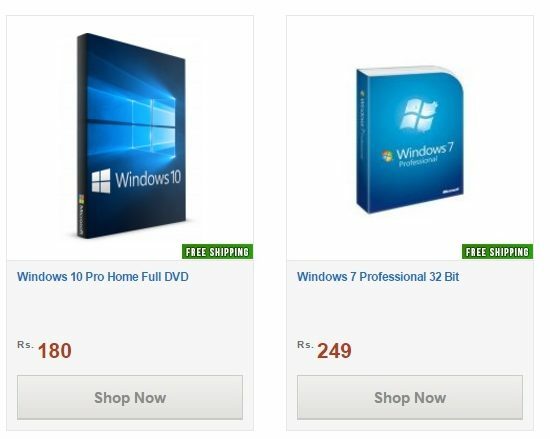 Shopclues selling windows 10 at $4 and some OS like Windows 7 at less than $2.